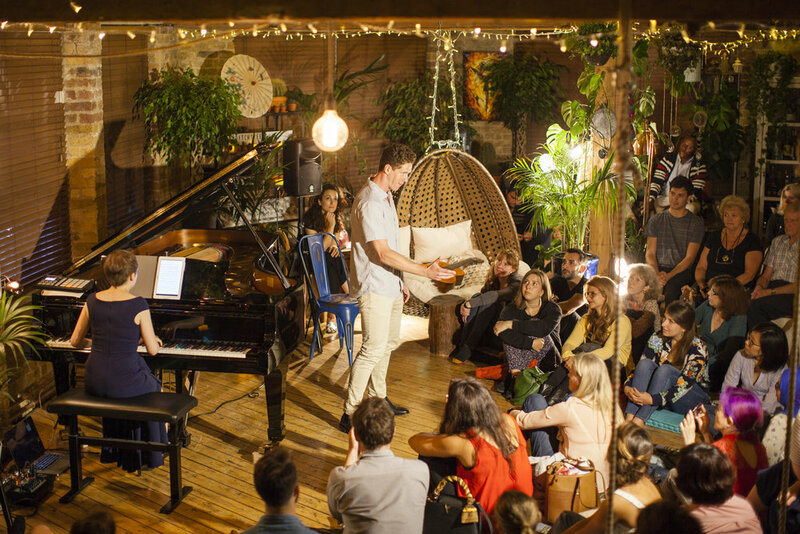 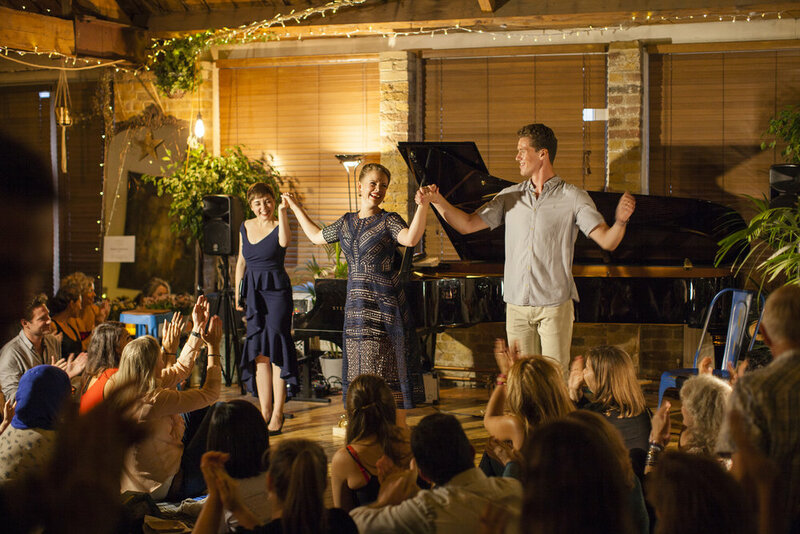 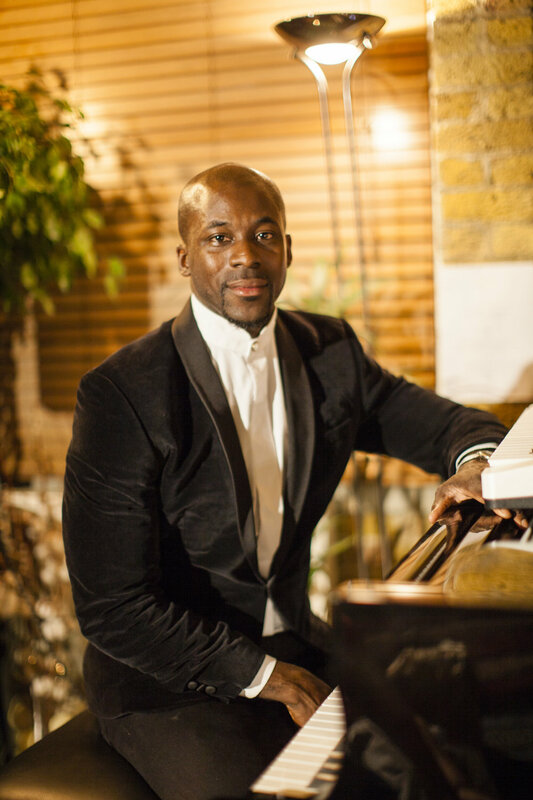 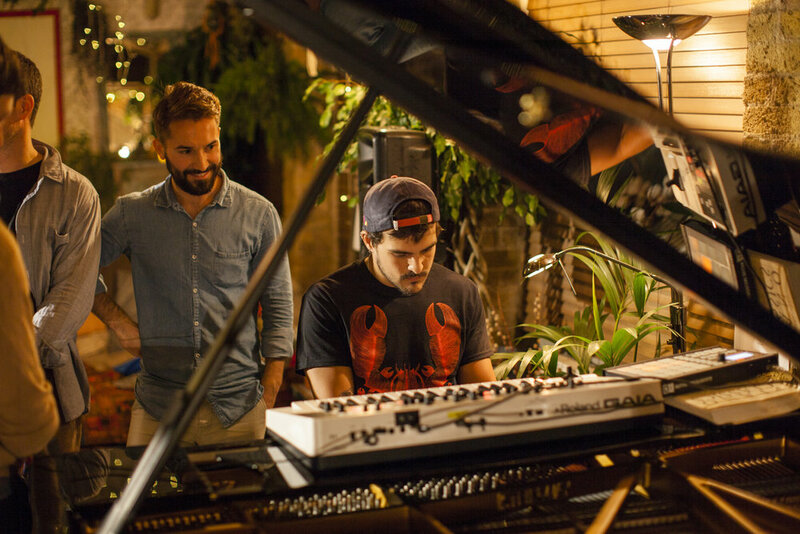 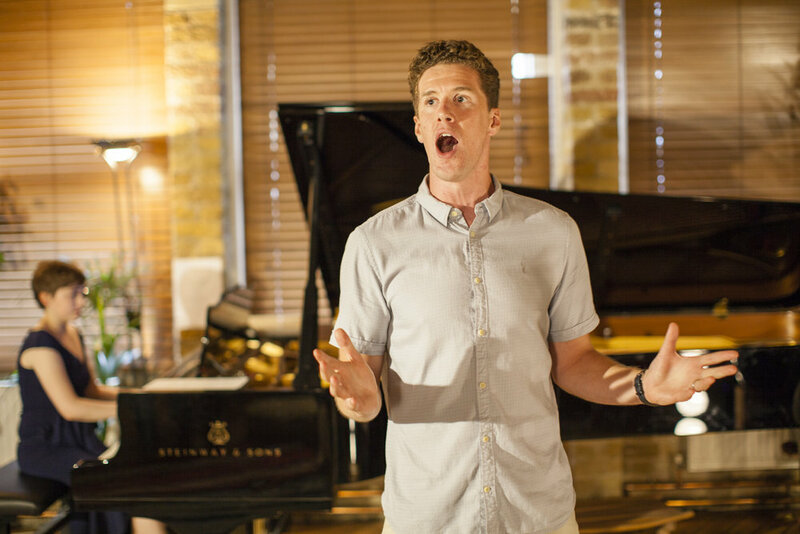 Since our launch in 2017 DEBUT Treehouse (co-created by DEBUT and the Shoreditch Trehouse) has become the flagship Classical Concert Series for Airbnb Experiences, globally. 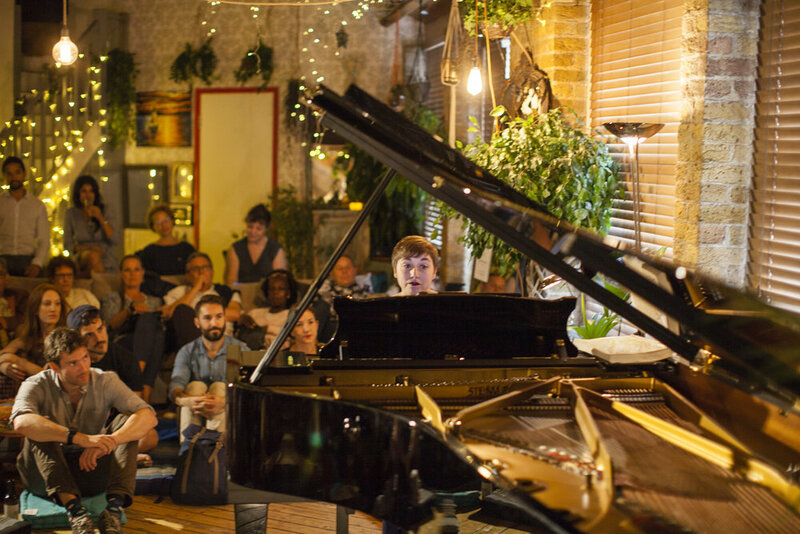 Our nights have welcomed over 1,200 guests in 24+ concerts and most importantly have showcased over 120 rising star musicians. 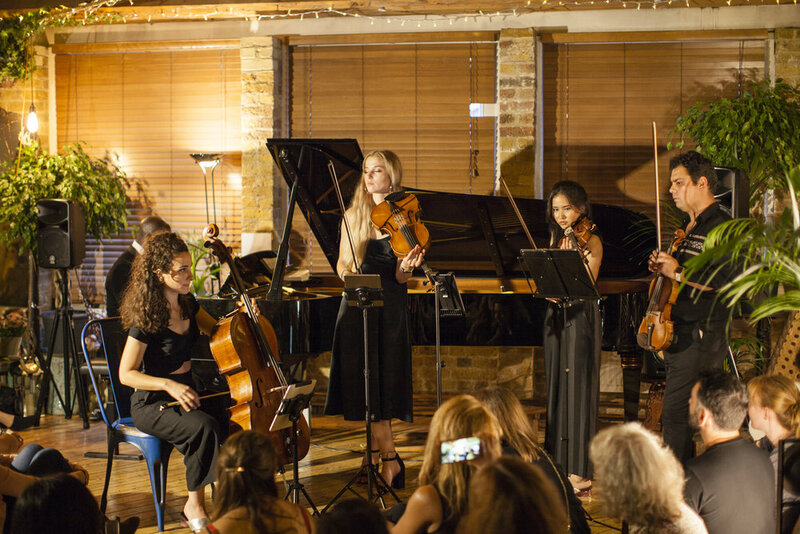 Now held monthly, our concerts always sell out, so to avoid missing out we recommend early booking! 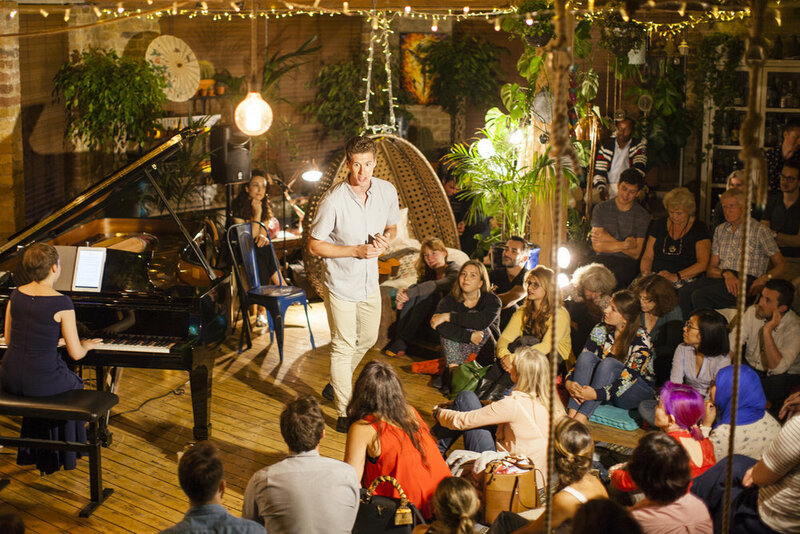 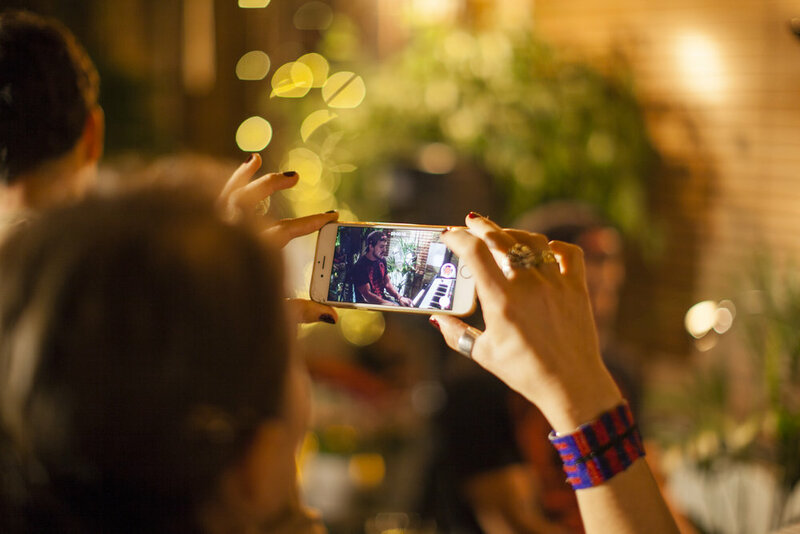 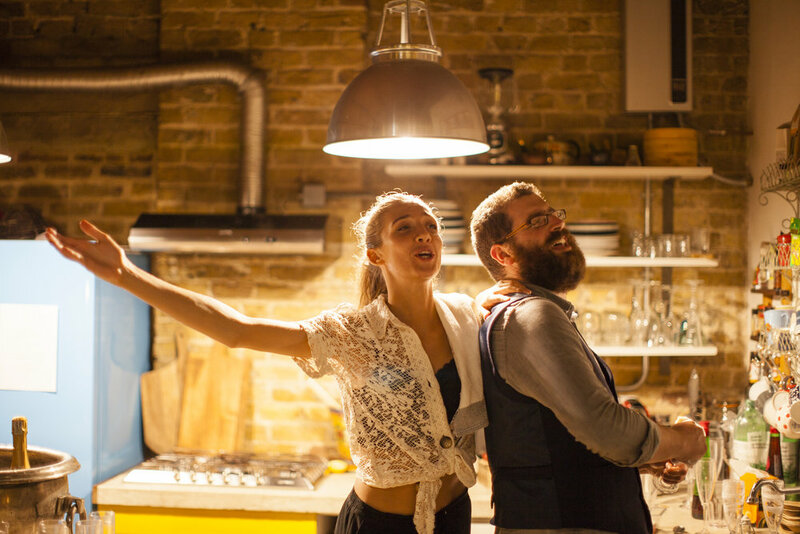 Share your evening with us at the Shoreditch Treehouse, a hidden bohemian gem in the heart of London. 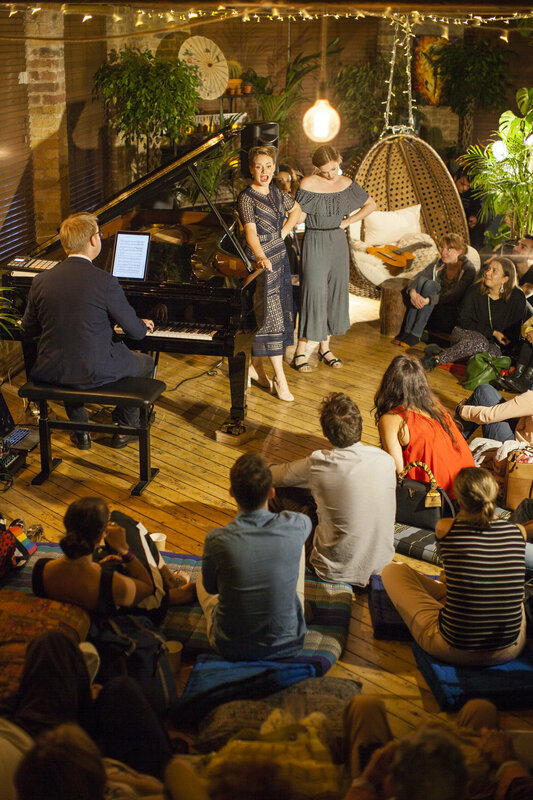 Surrounded by hundreds of fairy lights, beneath our vaulted wooden ceiling with plants draping from the rafters you'll be invited to gather round our 9ft Concert Grand Steinway Piano (the same make as in the Wigmore Hall) and watch 6-8 extraordinary musicians (different every month) perform their favourite pieces of music. 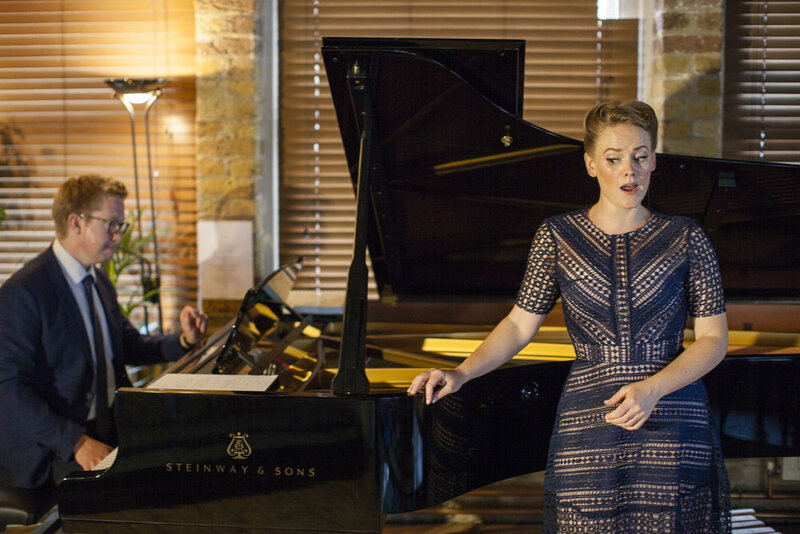 Split into three parts (with 90 minutes of music in total), our concerts offer a range of music from award-winning instrumentalists to opera, classical song and Broadway tunes there's something for everyone. 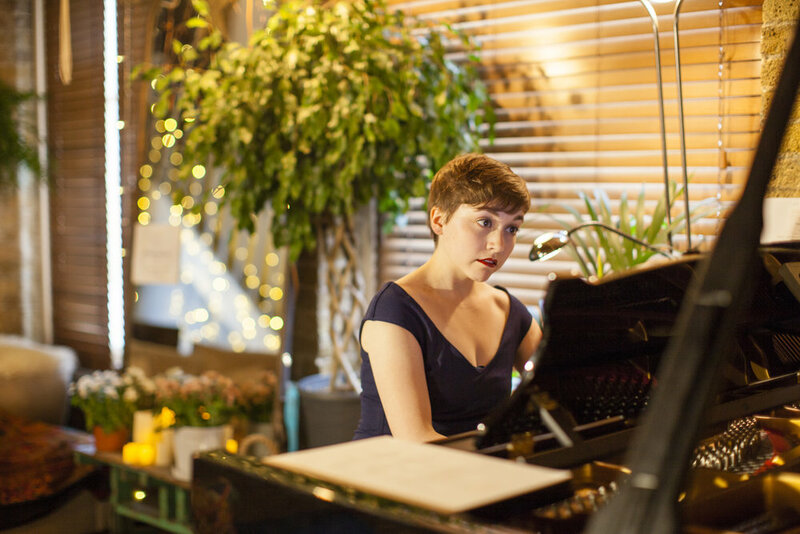 During the evening you'll get to know our musicians over a glass of wine during the intervals and though our informal chats, hosted by Lizzie Holmes, throughout the night.